Alcitepe(Krithia), 4 miles from Cape Helles. 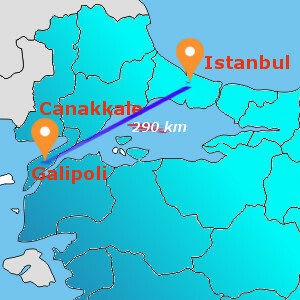 Namazgah Battery, located in the most heavily fortified zone of the Dardanelles. Rumeli Mecidiye Battery, with four 24 cm guns. Seyit Onbasi(Corporal Seyit), performed the prodigious feat of lifting 258 kilogram shells by hand. French Cemetery,”Army of the Orient” commander gave the order to regroup all dead fallen and buried on the battlefields on 1919. V Beach, sea was red with blood for a distance of 50 yards from the shore. Ertugrul Battery, one of the five fortified emplacements protecting the entrance of the Dardanelles Strait. 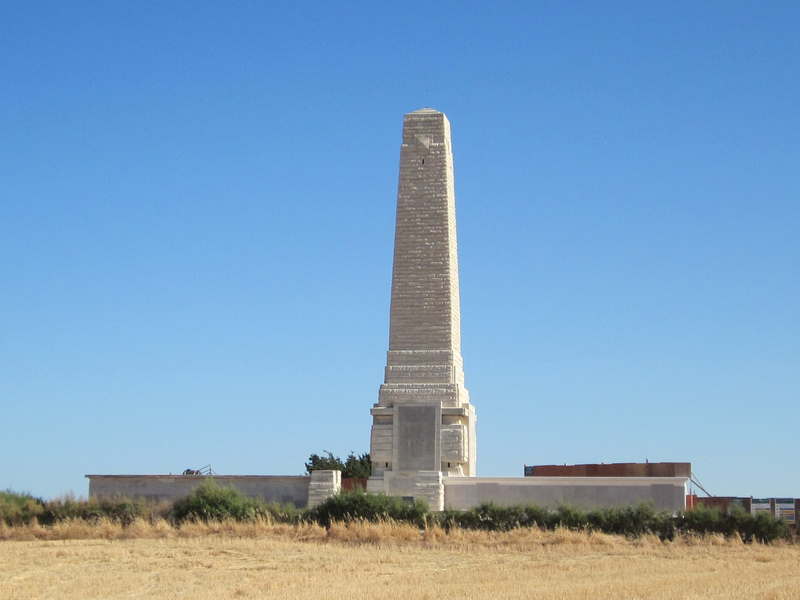 Helles Memorial, 20763 men who fell in that campaign and whose graves are unknown or who were lost or buried at sea in Gallipoli water.18985 sailors, soldiers and marines from the United Kingdom, 248 soldiers from Australia and 1530 soldiers of the Indian Army. Lancashire Landing Cemetery, strength of the battalion at the landing was 25 officers and 918 men. X Beach, where 2nd royal fusiliers landed, early in May. Twelve Trees Copse Cemetery, was named by the 86th and 87th Brigades who reached it on 28 April.